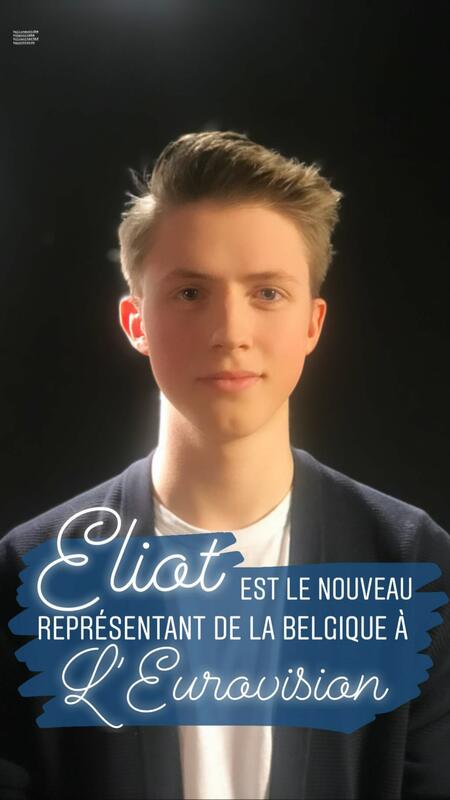 This Thursday, February 28, Belgium will reveal its Eurovision 2019 entry, the song Eliot will be perfroming in Tel Aviv. 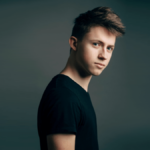 The song that will represent Belgium in the next Eurovision song contest next May in Tel Aviv, will go public this Thursday at 8:00 am CET during the mormning radio show of MNM hosted by VRT’s Eurovision commentator, Peter Van de Veire. 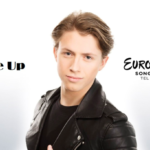 The 18 yo artist, who got fame after his participation in talent show The Voice 2018, will represent Belgium in the 64th Eurovision Song Contest performing an english languagesong entitled “Wake up”. He reached the firs live show of The Voice and was on Slimane’s team. After his participation at The Voice, the young artist held several concerts around the country while this year he is finishing high school. Last year Sennek represented Belgium with her song A Matter Of Time, which failed to qualify to the grand final, finishing 12th in the 1st semi final. 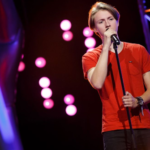 Belgium: Eliot Vassamillet to fly the flag in Tel Aviv.